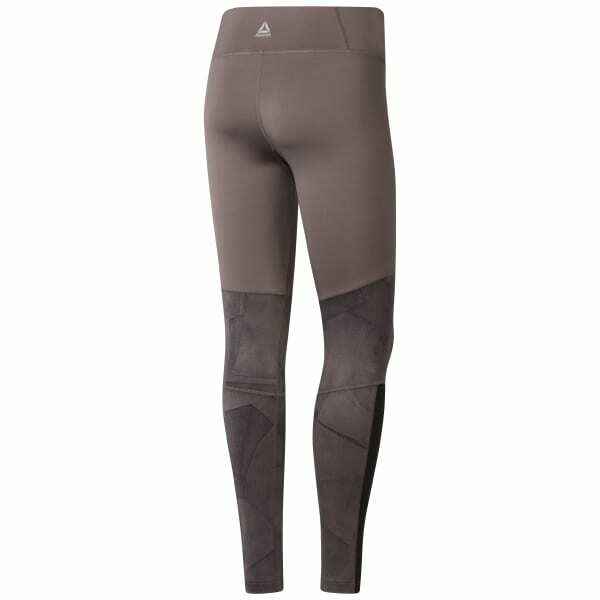 A versatile pair of leggings grants you all kinds of style savvy possibilities. These workout ready women's tights help deliver chafe free comfort thanks to the wide waistband. Colour blocked graphics alternate with breathable mesh panels for a head turning look.